In the Harry Potter series of novels written by British author J. K. Rowling, The Sorting Hat is a magical hat at Hogwarts that determines which of the four school Houses each new student belongs most to. These four Houses are Gryffindor, Hufflepuff, Ravenclaw, and Slytherin. 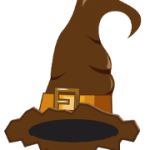 In this challenge we are going to write Python program to control the sorting hat. 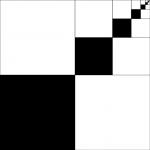 Check the flowchart below and use Python to code your program.